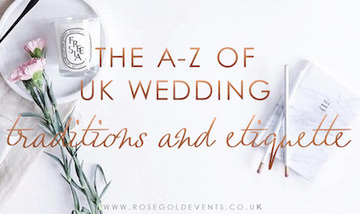 Keep your big day classic with British wedding traditions and learn how to use traditional wedding etiquette to suit your big day! © 2019 Rose Gold Events. All rights reserved.